A step by step guide needs to get follow to maximize tax return by ITR-2 before the due date. 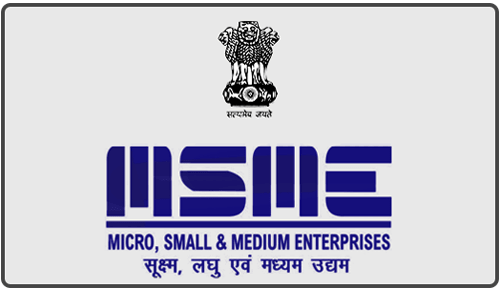 The penalty for late filing is Rs.5,000 making it imperative to meet the 31 July 2018 deadline, this year. Getting a grip on what all you need to file your return and some organized effort will see you through to the other side of 31 July without too many hassles. 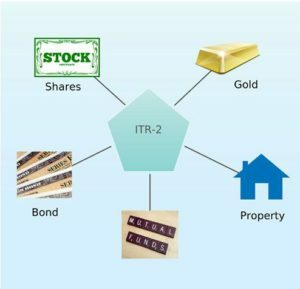 ITR-2 is the income tax return form for the people who have taxable income from the investments. This investment can be of shares, bonds, gold or mutual funds. The profit from these investments is called capital gains. 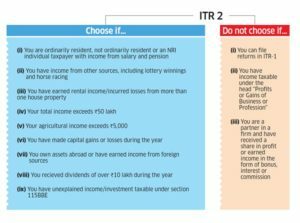 The ITR-2 is required when there is a capital gain. Since the form is lengthy you need to reach the correct tax liability government and need all the necessary details. It tries to take authentic, accurate and justified data. So, collect all the data to make ITR-2 e-filling process easier. Investment in real estate, gold, shares, these come under the umbrella of the capital asset and attract capital gains tax on the profit earned on the sale of such investments. If a capital asset is sold after the designated period, the profit arising from this sale is termed as the long-term capital gains. Shares and equity mutual fund come under long-term capital asset. The designated for long-term capital is 3 years. 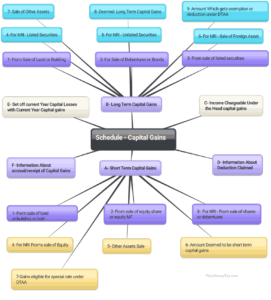 It is also similar to short-term capital gains except it also considers the indexing for some investments. While filling the subsection of the form you should give the cost incurred by you. The indexation is used to get the enhanced cost value of the property. The use of indexation reduces your tax outgo. A field has been added to report the amount taxable as a gift. For example, your father has giftedRs.75,000. You can declare it under Others as mentioning ‘nature of income’ as ‘Gift from father’ and the amount under ‘Amount Income’ column. Even income from the other sources like lottery winnings and horse racing can include under others. 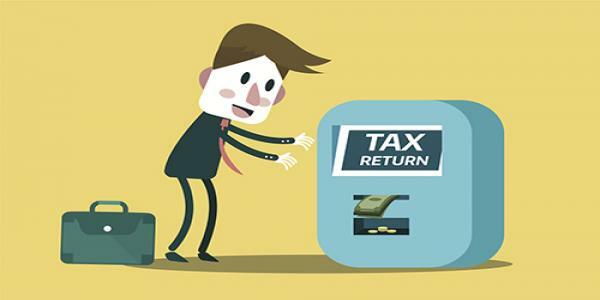 A field has been added where NRI taxpayers can provide the details of foreign bank accounts in which they want the credit of the tax refund claimed by them. All the tax credits for salaries and other income should be verified with 26AS. If there is any mismatch, it should be addressed to the employer or payer of such income. For this, you can access the 26AS form through a net banking account. A new field has been added to facilitate the claim for TDS credit where the TDS was deducted in the name of another person or from a common pool or other similar situations. Now taxpayers do not need to specify their gender in the form. CALL @ +91-9294509999 for more details .